Posted in: Events and Meets, Motorsports Division, Product News, Shop News. Last month, Travis from Pikes Peak Racing approached Sharif for some parts and technical support in getting their Pike’s Peak GT-R ready for competition. Having heard of our success with the GT-R on track, they were looking to improve the handling of the GT-R and to help with setup and technical advising services. With American professional racing driver Randy Pobst as their hired gun, Sharif and the team were delighted to get involved with their effort. Have a look at Randy’s initial evaluation of the GT-R’s handling manners, and his reactions after installing a set of Forged Performance Sway bars. 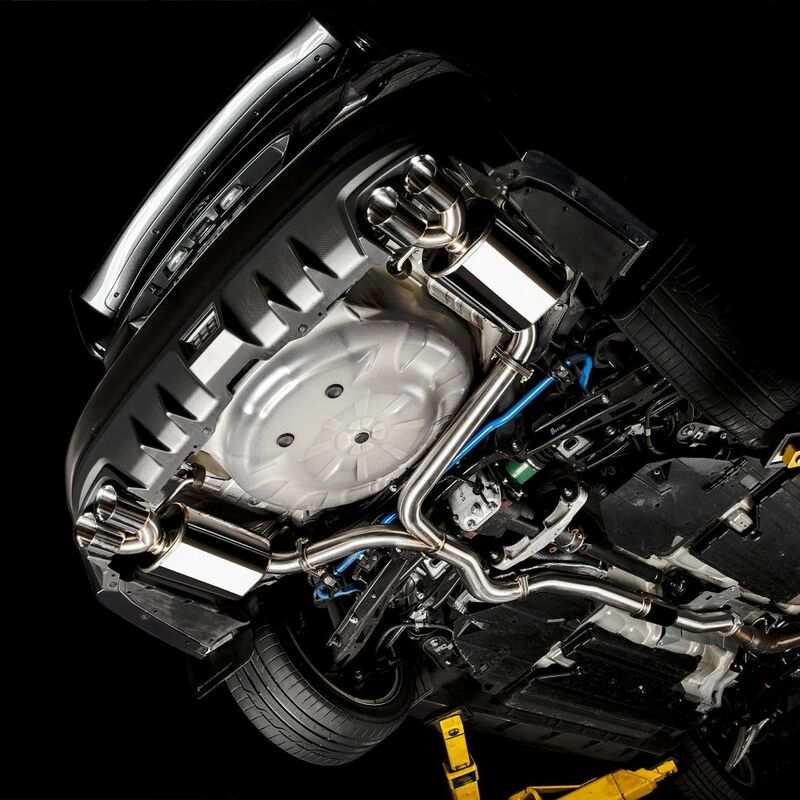 Having designed and developed our sway bars through rigorous track testing several year ago, we were confident we had the right solution for them. That said, it’s always rewarding to hear a very experience pro driver give us his unfiltered opinion of our products. Forward to the 9:40 to 10:15 mark for his impressions and improvements with the FP Spec Sway Bars. Unfortunately, one of his timed runs during the race, Randy entered a corner a little bit too hot and had an off track excursion. Despite the setback, the team will be back stronger than ever. Volk TE37 ULTRA GT-R…another set hits the streets! Lots of GT-R’s are getting new shoes for Christmas!. Check out these Volk Racing TE37 ULTRA in Matte Bronze. In the perfect fitment for GT-R. 20X10 +31 and 20X12 +20 wrapped in Michelin Pilot Super Sport 285/35/20 and 335/20/20. No other suspension or alignment medications needed to achieve this look. Call us for the BEST prices on the planet for Volk and Advan Wheels. 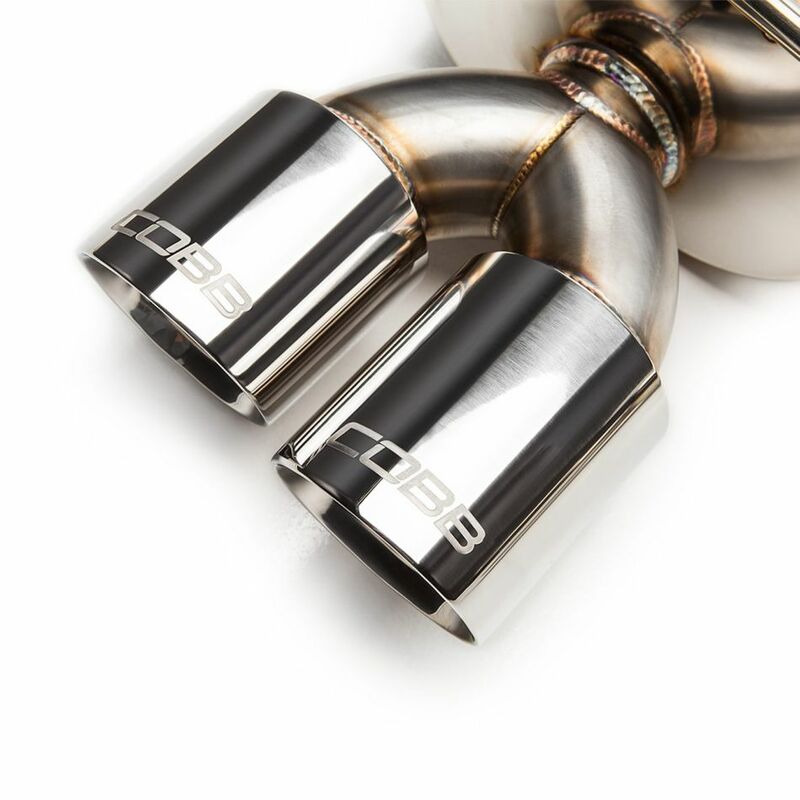 We are pleased to announce that Cobb Tuning has just released their new cat back exhaust system for the 2015 WRX/STi. In the past, we would make custom modifications to the 08-14 version of this exhaust to allow them to fit the 15 models. With the introduction of the vehicle specific 15 exhaust, we no longer have to do that which saves our customers money! This is our highest performing, and best looking exhaust for the Subaru. Our in house 2015 STi runs this same exhaust and puts down 500hp while maintaining perfect street manners. Great sound, and no drone or rasp. Posted in: Product News. Tagged: AEM, E85, Ethanol, Forged Performance, Methanol, Pump. 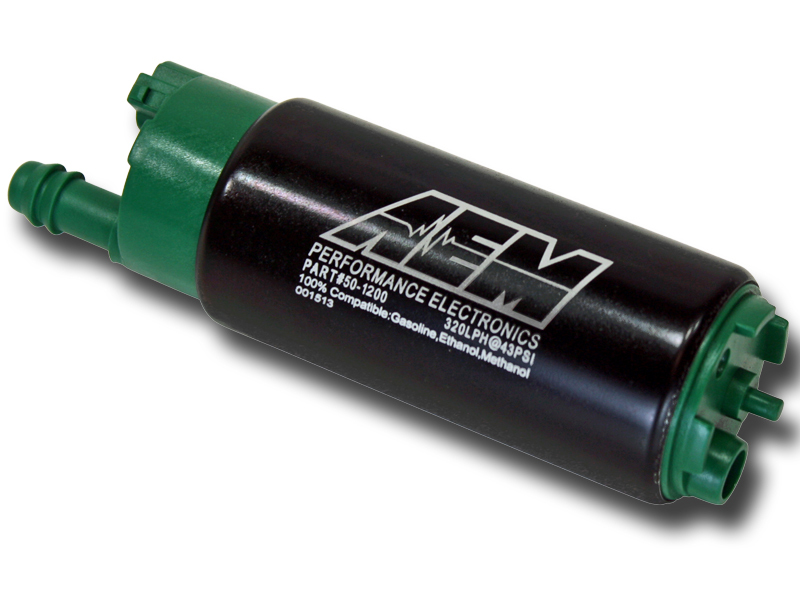 With the growing popularity of E85 and Flex-Fuel upgrades to the vehicles we tune, we are happy to add the AEM E85 fuel pumps to our inventory. Unlike some of the other popular pumps on the market, these pumps are certified 100% safe in ethanol mixtures up to E100! Plenty in stock..just $129 each.